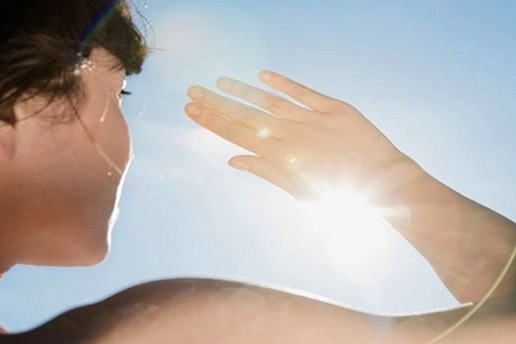 Vitamin D is naturally produced in the body when our skin is exposed to the ultraviolet rays of the sun. It can also come from fortified foods such as fish, animal liver, and even eggs. There are many benefits that come with Vitamin D and this includes prevention of osteoporosis, reducing the risk for allergies in both children and adults, decreasing risks for type 2 diabetes, and even reducing dental cavities. On the other hand, having insufficient supply of this vitamin in the body may also result to a lot of complications. The biggest cause for this deficiency really is lack of exposure to the sun as this is the main and major source for vitamin D. So for people who do not enjoy being out and exposed in the sun are definitely at risk for this deficiency including those who are older and frail. Experts also believe that those with darker skin may also be at high risk for this condition because of the melanin their skin produces which affects the penetration of the ultraviolet rays to the skin, so those with darker skin must have longer exposure than those who have lighter skin. 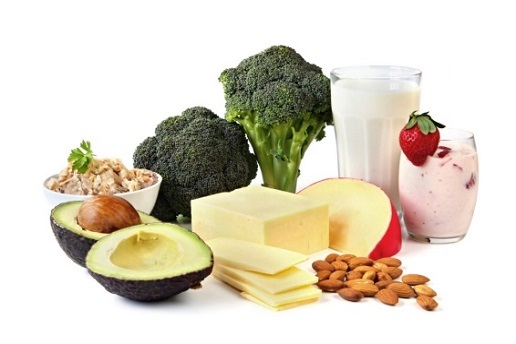 Those who are obese, as experts believe, are also at risk for vitamin D deficiency because of poor metabolism. People who are taking medications and other drugs are also at risk for this condition as the drugs they are taking may interfere with the metabolism of vitamin D.
Try to get yourself exposed to the sun, without wearing any sunblock, even for just a few minutes. The best times to be out and to welcome the sun’s rays are during the first few hours of the morning between 6am to 8 am and during the late afternoon before the sun sets. Keep in mind that you are not after any kind of tanning so it is still important to take proper precaution when sunbathing.